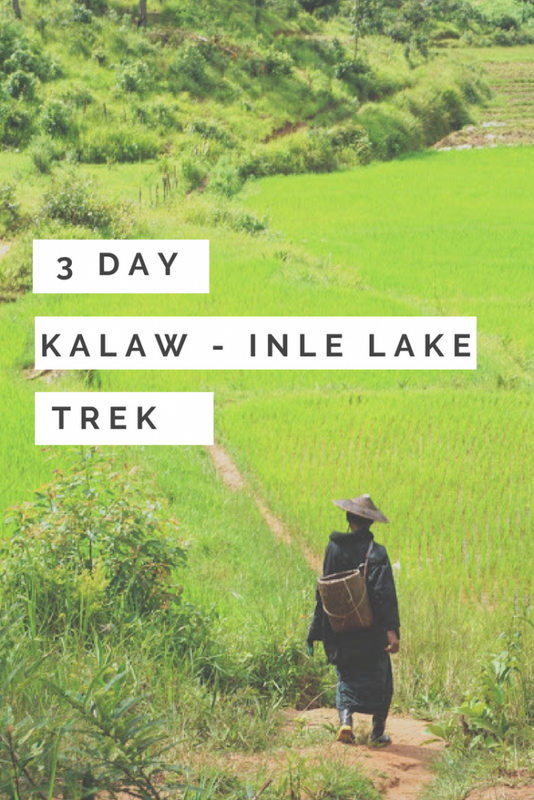 Everything you need to know about the 3 day trek from Kalaw to Inle Lake! 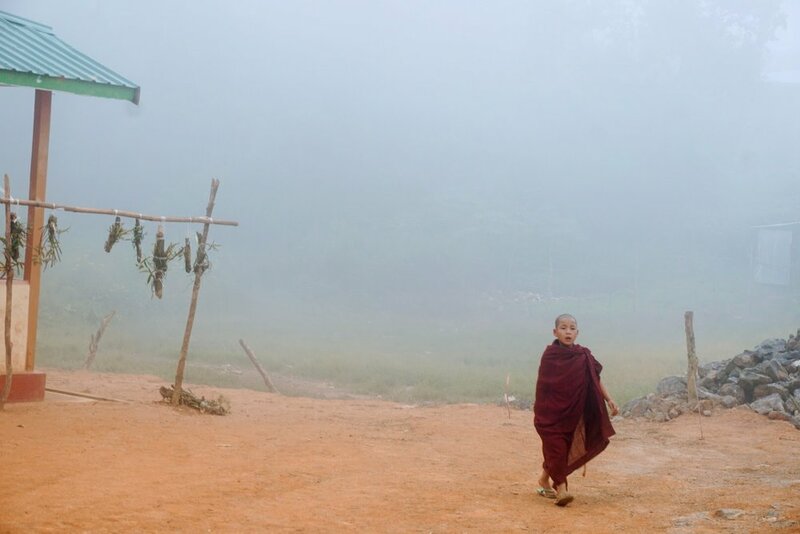 When I began planning my trip to Myanmar, one of the pieces of advice that I kept hearing time and again was to book a mountain village trek. 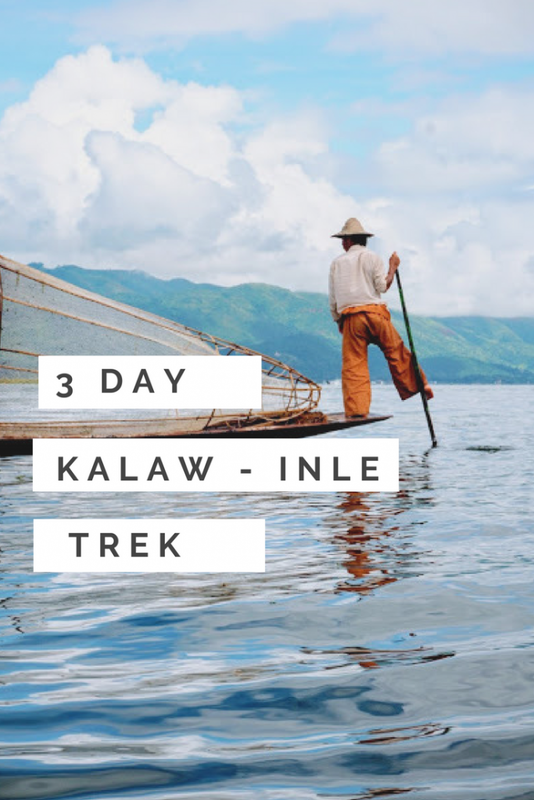 There are a few different options to choose from, however I ultimately decided to start from trek from Kalaw to Inle Lake over the course of three days! It was truly one of the highlights of my trip to Myanmar, an already amazing adventure in itself! 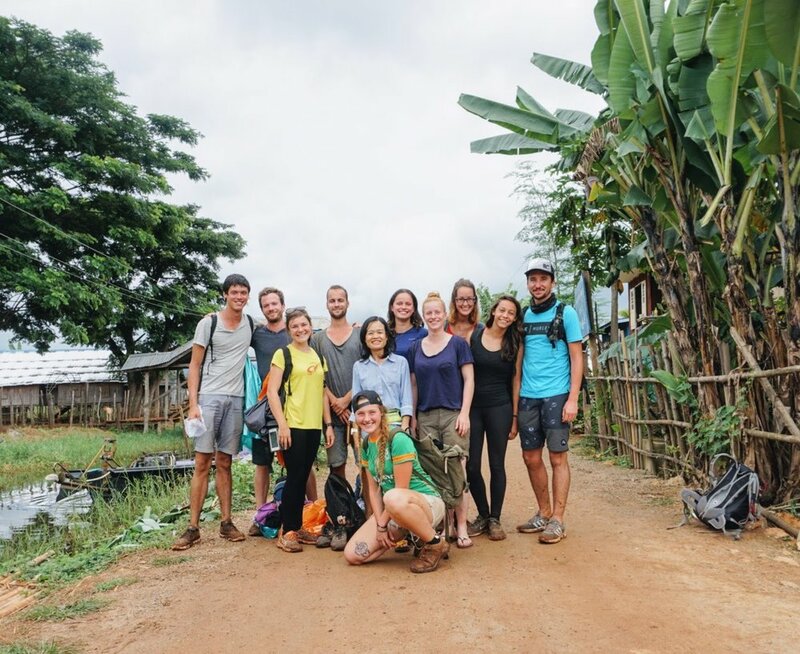 Follow along below for tips for planning your own village mountain trek experience! Where to Book? 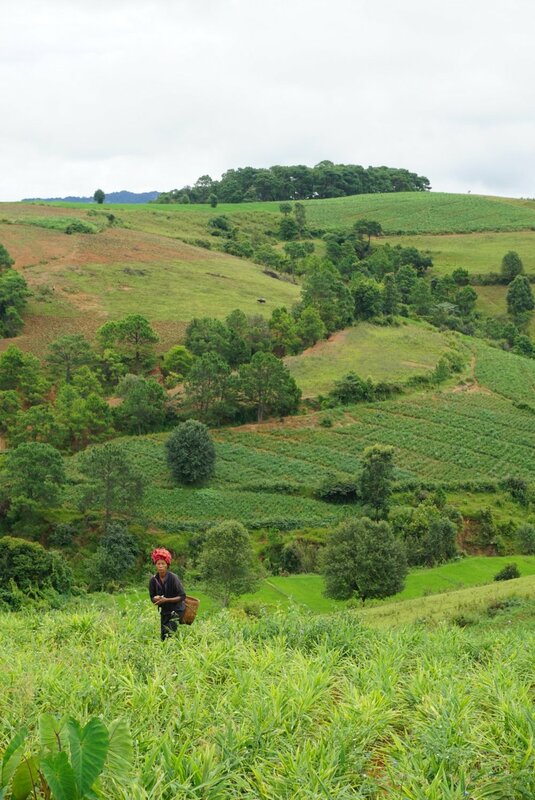 There are plenty of trekking companies that offer the trek from Kalaw to Inle Lake, however I personally recommend booking through Ever Smile. I had both a professional and very pleasant experience booking through this company – and our guide, Mary, was the absolute best. Not to mention, the food that we got served each night at the home stays was the best I had during my two weeks. 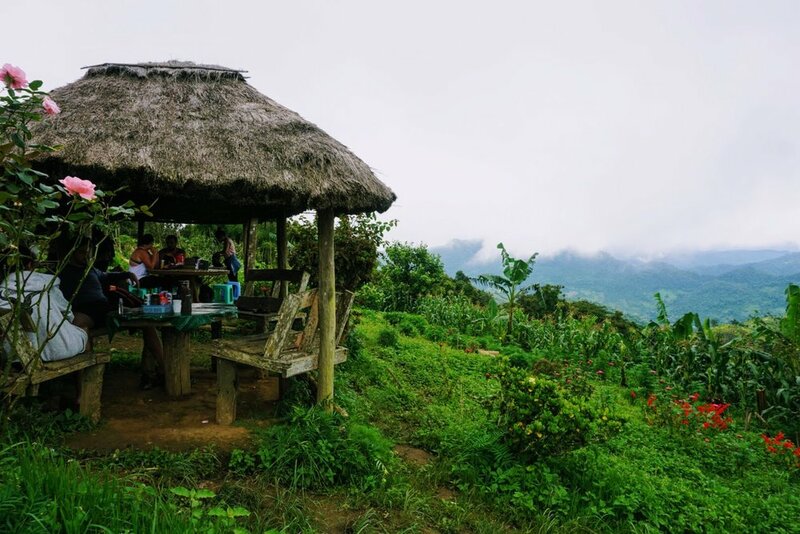 While the trek covers a decent number of kilometers, the terrain itself is relatively flat so during the dry season the trek shouldn’t be too challenging. Having completed the trek myself in August, during the heart of the rainy season, the biggest challenge was the excessively muddy conditions. That being said, it is still important that you pack enough water each day! Proper hiking boots and socks (this is particularly important during the rainy season where you need more stability in the muddy conditions). I did the trek in Nike running shows, no while this is definitely possible, I would opt for proper shoes if possible. The trek will take you through a ton of diverse areas. 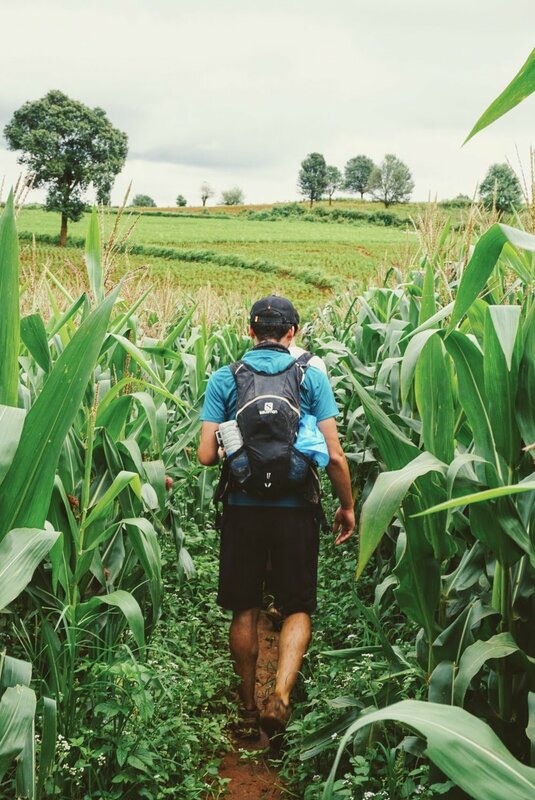 You will have the chance to trek through rice and corn fields, jungle and mountainous terrain, and along railroad tracks. Additionally, you will be walking through local villages and communities, a highlight for many. 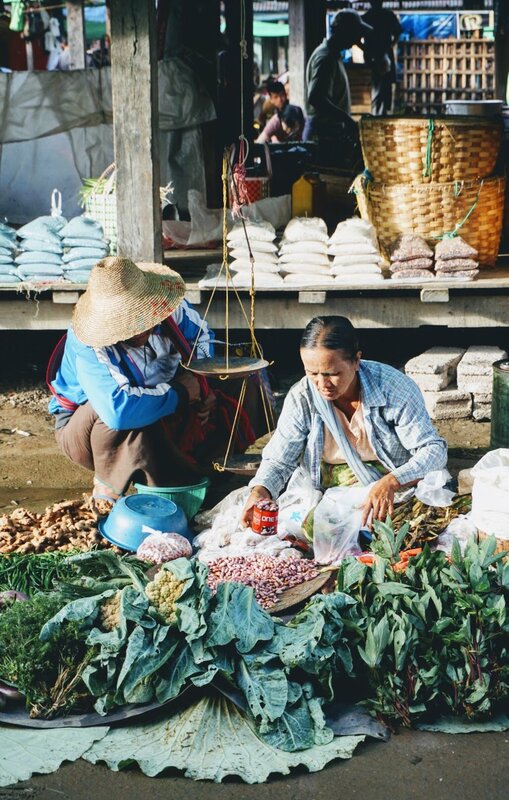 This trek provides an amazing opportunity to see local village life in Myanmar, as well as an opportunity to taste their amazing cuisine. 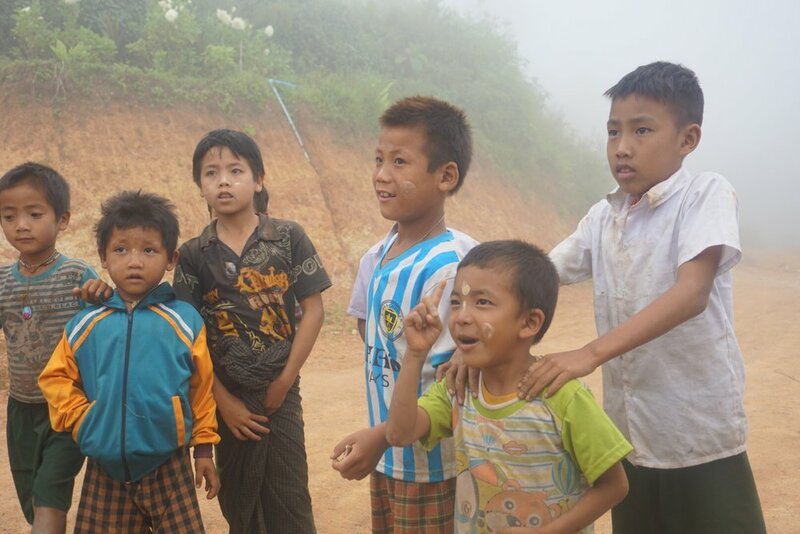 Throughout my time in Myanmar I was constantly amazed by how kind and generous the locals were, and the individuals that we met along this trek were no exception! 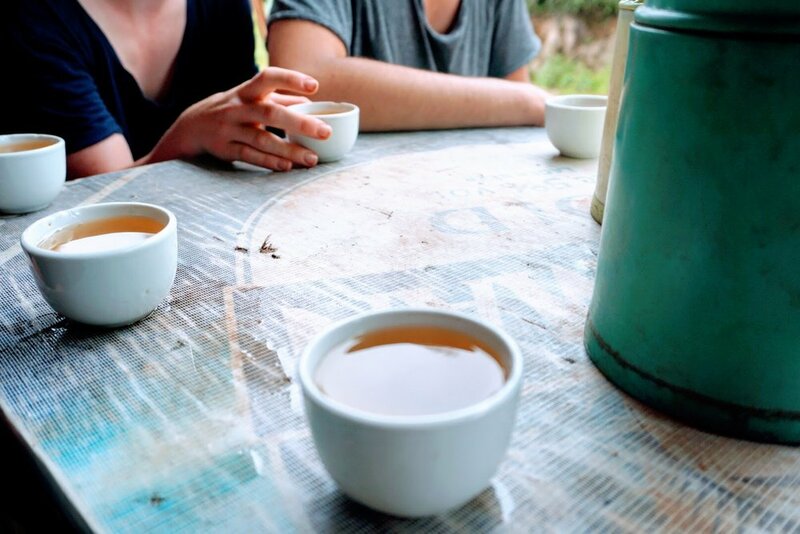 In the evenings we stayed in local home stays. While perfectly comfortable, it is important to note that all of the individuals on the trek will be staying on mats in an open room. Each night dinner was cooked by the home stay families and I never ceased to be amazed by how incredible the food was! If anything, do the trek for the food haha! 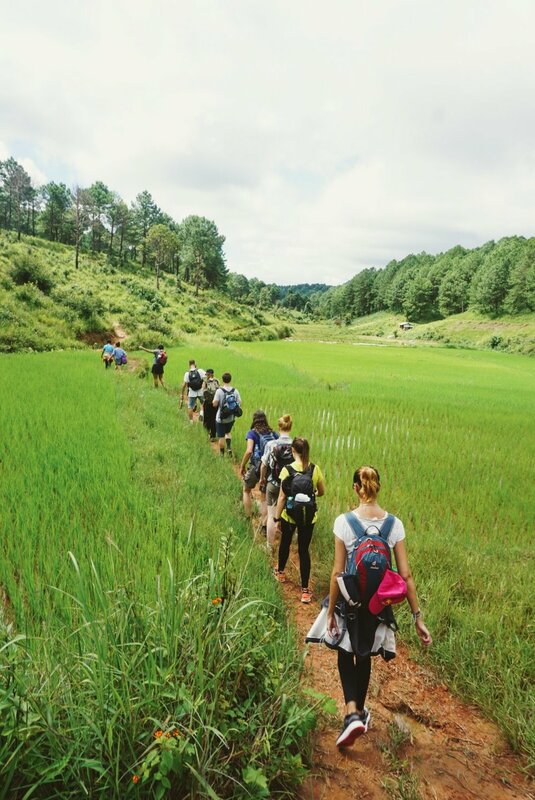 Overall, the trek is both a challenging and rewarding experience that should not be excluded from your Myanmar itinerary! 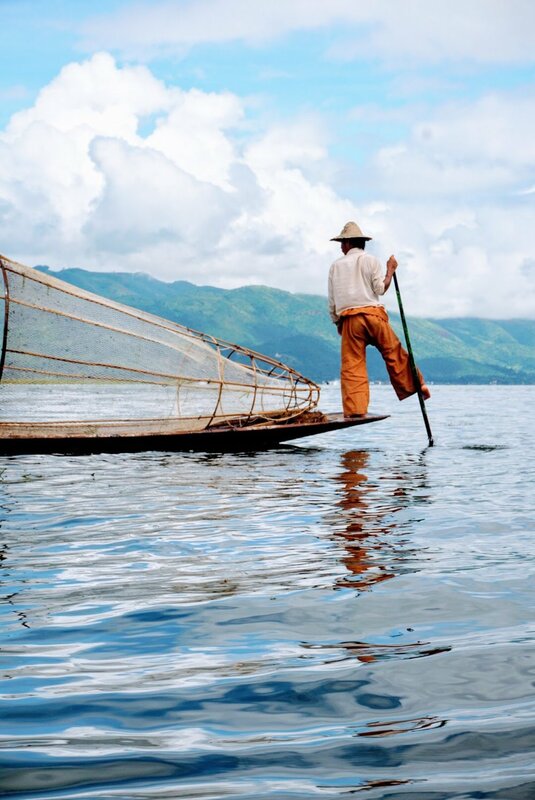 Like what you read about the trek from Kalaw to Inle Lake? Make sure to Pin it for later! Hey girl! 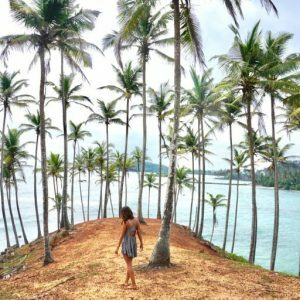 Great post and I commend you on making that trek! Me and my husband got way too lazy to do anything physical when we were in Myanmar, but it looks like we missed out on Kalaw! Wished we didn’t cut it out of our itinerary! 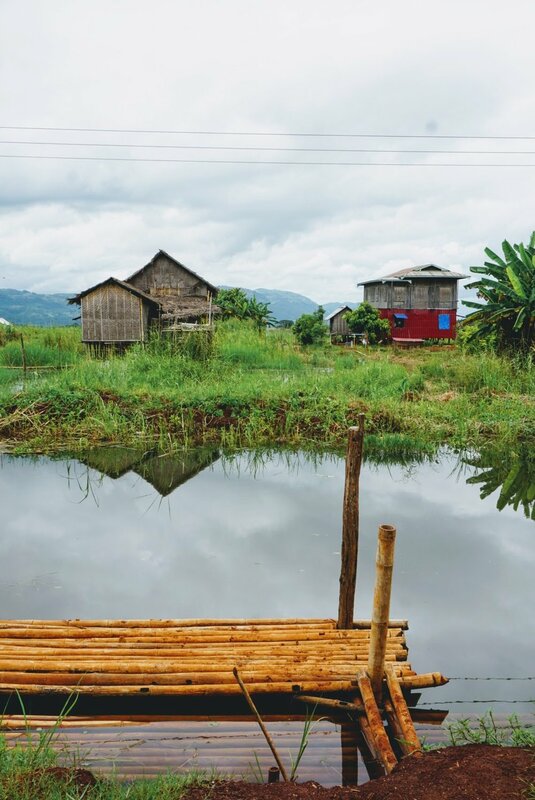 I love seeing rice fields and local communities in Asia. 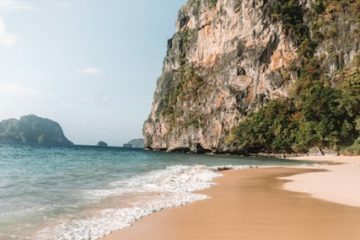 🙂 Would love to see Myanmar, when it’s more peaceful.